You’re a technology geek, but running on a low budget? Don’t worry technical devices are not always expensive. You should know the right place to look. We list here 10 best technology devices under $50. Technology geeks, be alert! This article is for you. The Google Home Mini smart speaker is quite amazing, it comes with a stylish design. The speaker also uses voice activation for music playback. The Google Assistant can be activated by saying “OK, Google” or “Hey, Google”. Speakers can hear or can be heard from a 50 feet distance. It has a great audio experience, rich, well rounded. It comes with a strong sound quality. This technological magic is completely a win-win and is our first choice in the list of technology devices under $50. Logitech K480 Keyboard works well with both your computer and smartphone or tablet. It is supported by Bluetooth wireless and is easy to switch between devices. One of the most influential things is the comfort in typing. The keyboard holds your phone in just the right way so that one can read while typing. Therefore, this is one of the best technology devices under $50. Skullcandy Jib Wireless has a powerful bass response. With Wireless connectivity and up to 6 hours of rechargeable battery life. There is an In-line microphone for taking calls hands-free. With a built-in remote for a one-button call and track control. 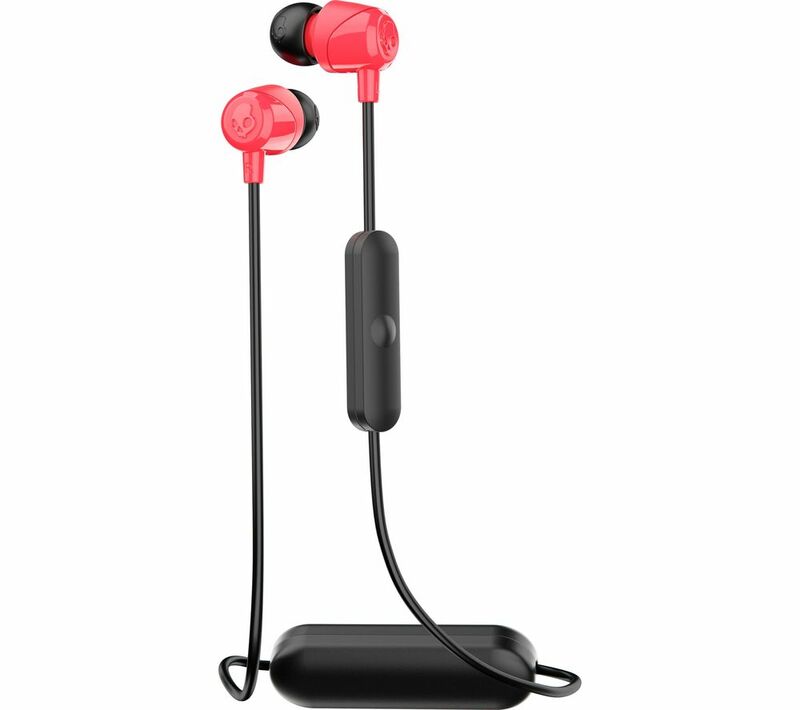 And whats more Skullcandy Jib Wireless is affordable and one of the best technology devices under $50. RHA MA390 Universal is compatible with Android and IOS devices. There is a lot of attention to detail, that’s the reason the Scottish headphone manufacturers – RHA Technologies have become so popular. The device has an Aerophonic Design, which is a noise isolating design. Build with durable aluminium, it is one of best-rated ear headphones. It is lightweight and ensures durability even in rough use. The sound produced is rich and balanced and thus, it is one of the best technology devices under $50. 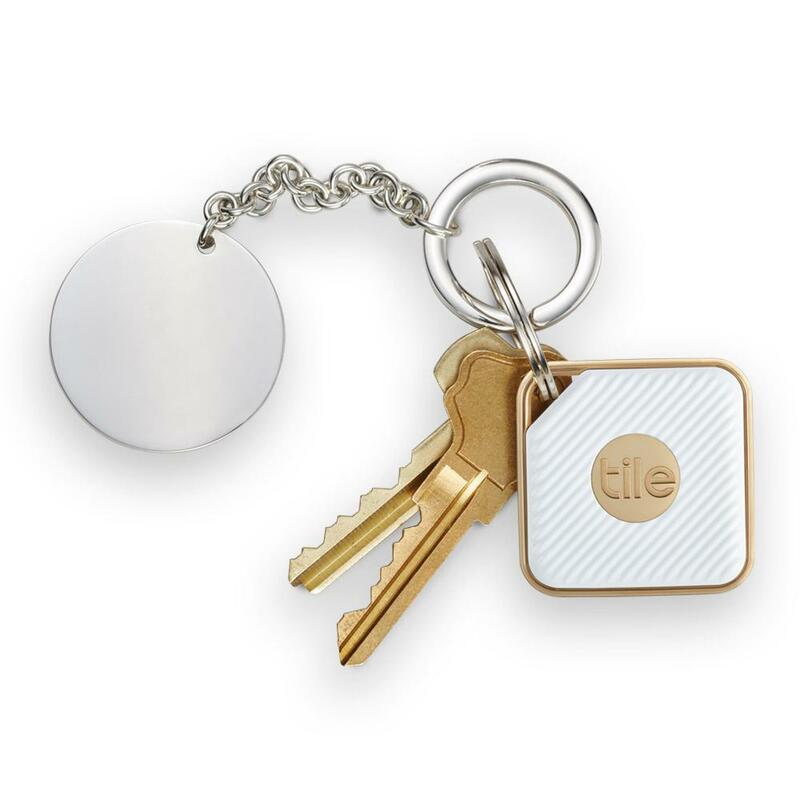 Tile-Mate Key finder a promising key finding device. With a reasonable price of $25, it is one of the most unique technology devices under $50. It’s fancy and stylish and does what it says. The loudness claimed is 88 decibels with a range of 100 feet. The tested range is 68 feet on an average. It is compatible with Android and IOS. The size of Tile Mate is suitable and comes in handy. This is a must-have device. 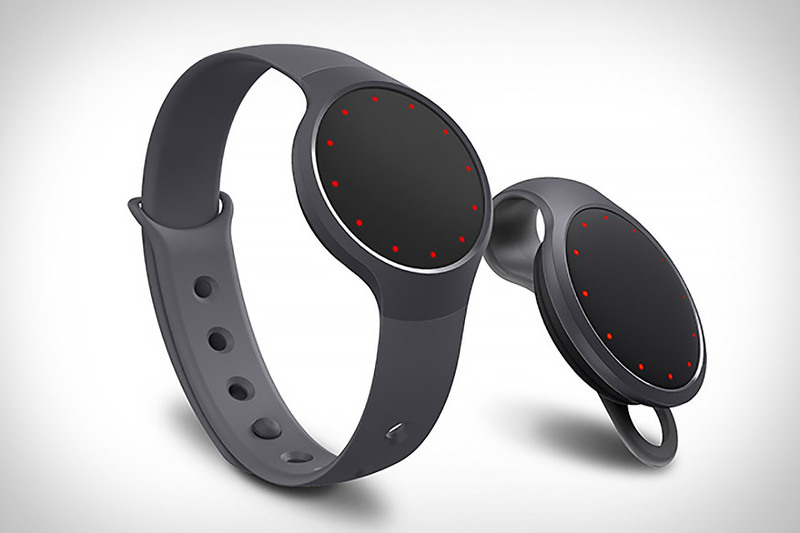 Misfit Flash has the splashproof disc with red LED progress and time display. It consists of a smart button which is enabled to control the connected household devices. It automatically keeps track of distance, steps, and calories.With a water resistance up to 30m. Of course, which means splash resistance, but not suitable for showering and swimming.It is suitable for everyday use. It can wirelessly sync with smartphones. Data can be uploaded to paired devices. The non-charging, replaceable battery lives up to 6 months. Moreover, with the cost of only $20, Misfit flash is one of the best technology devices under $50. We have to admit, technology is soaring pretty high. You can enjoy access to various games, apps, and videos if you have this Amazon Fire TV stick. Alexa is the voice remote which lets you deliver voice commands. You can command Alexa and just enjoy the fun. 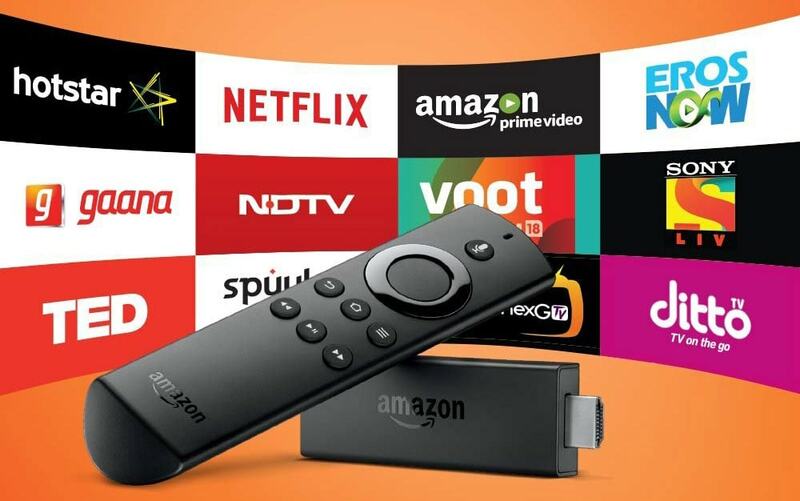 Amazon fire TV stick is quite fast with 1GB internal memory, a quad-core processor and 8GB of storage. With the price of just $39.99, Amazon fire stick is one of the best technology devices under $50. 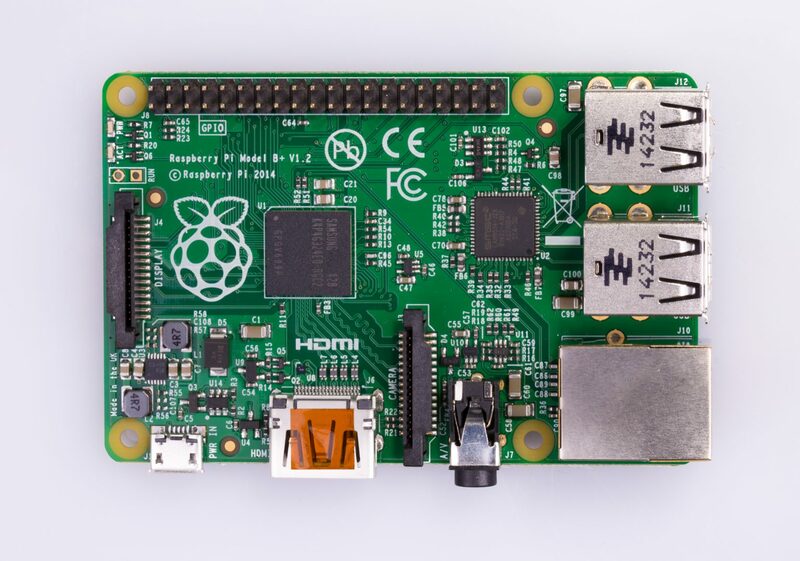 The list of best technology devices under $50 is incomplete without a Raspberry Pi. It is a Single-board computer with wireless LAN and Bluetooth connectivity it costs you less than $35. Moreover, it works on various operating systems. 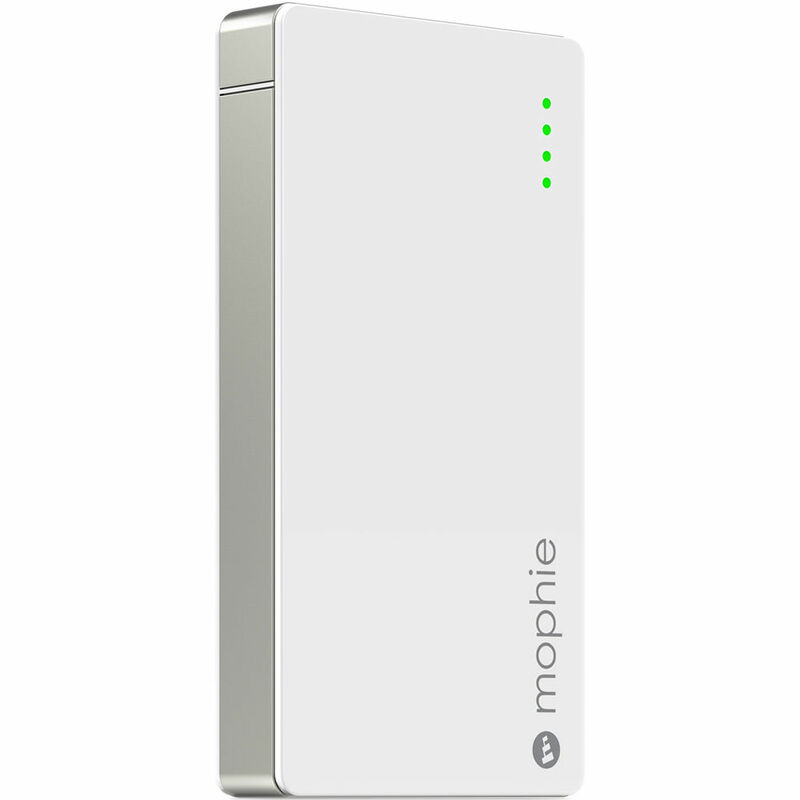 Mophie Powerstation Mini is 3,000mAh battery power pack is one of the most popular and best technology devices under $50. Powerstation Mini has a slim design and a superior aluminium finish. This Powerstation Mini that costs only $30 is a compact model and easy to carry. It can simultaneously charge 3 devices. Loop world adapter plug is compact and efficient. This adapter’s charging protocol enables efficient recharging. It has a smooth design and costs just $30. These are just a few popular technology devices under $50. There are many more such devices that won’t make a hole in your pocket!